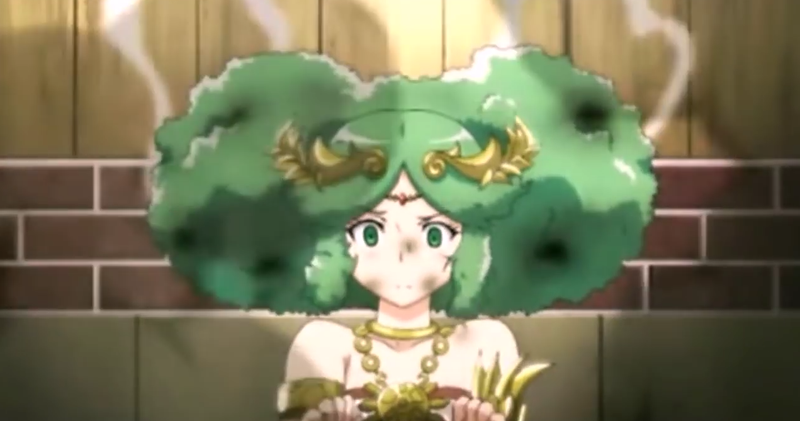 TAY Time Chat: Where's mah Palutena? Alright TAY... it’s 5PM and Amazon should be making that buy button available! To be honest, I don’t want the amiibo. Just like any other amiibo I’ve bought in the past, I get them for friends who may not be able to get them. Now don’t get me wrong, I love Palutena, but having had the chance to get to view the amiibo in person, I can say I really don’t want it. It’s the oversized hands and the bland face... I just can’t evan!